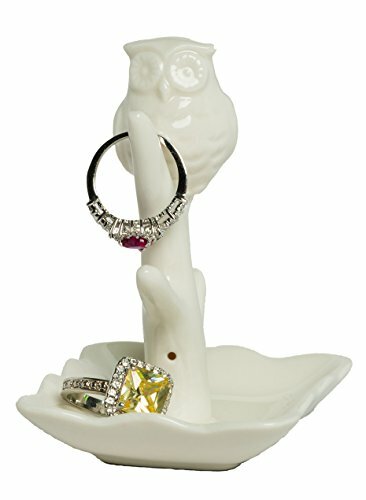 Ring holder dishes are one of the most colorful, stylish and gorgeous method of jewelry display! 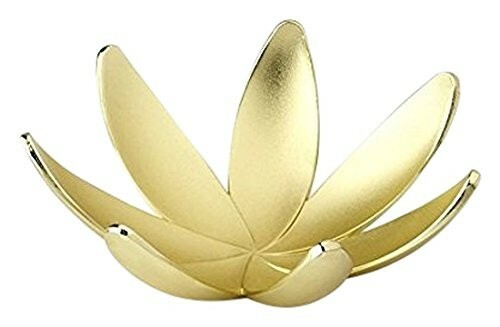 They have all got wonderful and astounding designs, bright beautiful colors and impressive shapes and patterns! 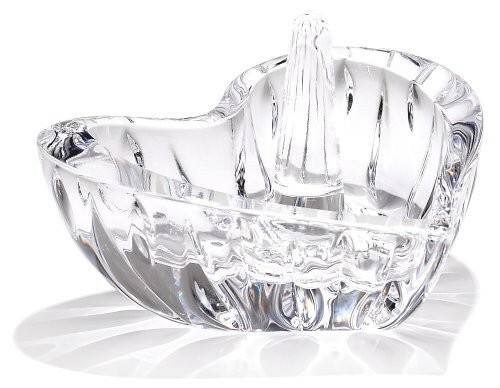 Ring holder dishes are generally made from ceramic material, but there are ring dishes that are created out of metal or other less conventional materials, such as pretty little seashells! 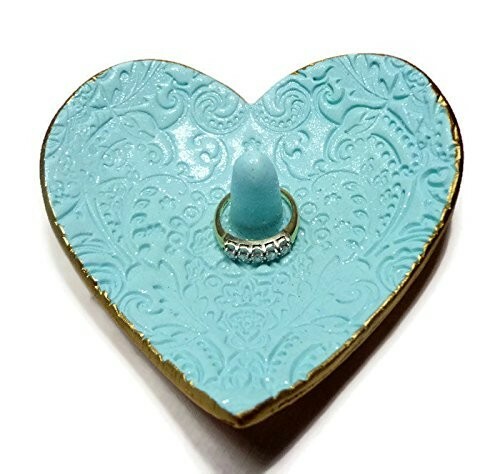 Each one of these ring holders have got a lovely and unique shape that will display your beloved items of jewelry in a completely innovative fashion! They are delicately crafted as most of them are created by hand, which makes them one of a kind and special in their own way! 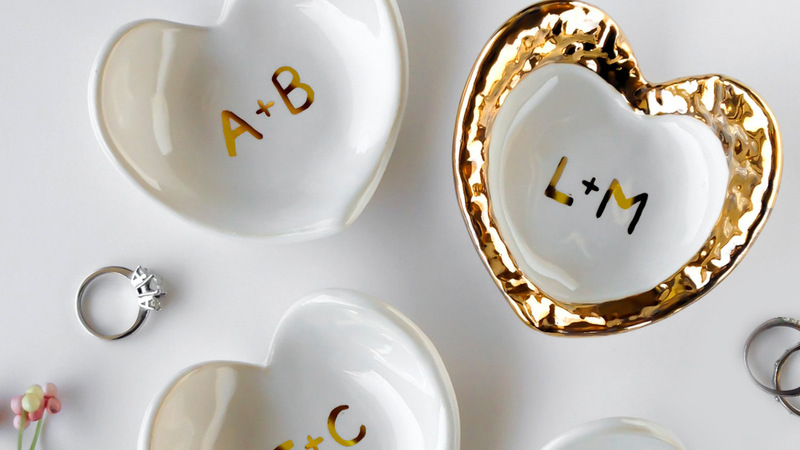 These ring dishes are a more delicate and dainty way of displaying your most significant items of jewelry, yet they are just as impressive and gorgeous! They have also got more abstract and captivating styles and also adorable animal themed shapes. 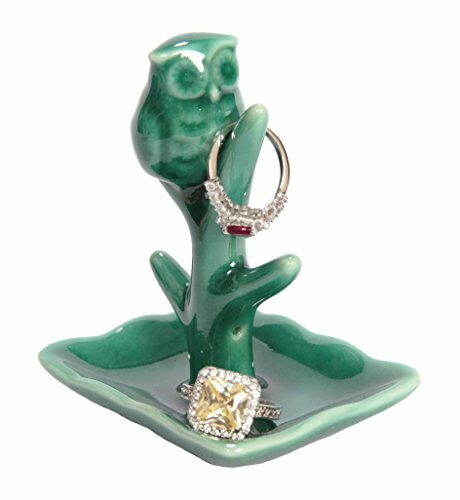 Each ring holder dish is completely authentic and original, they are all sporting amazing and rich colors, patterns and motifs that will only make them more attractive, therefore more suitable for exhibiting your ring collection! 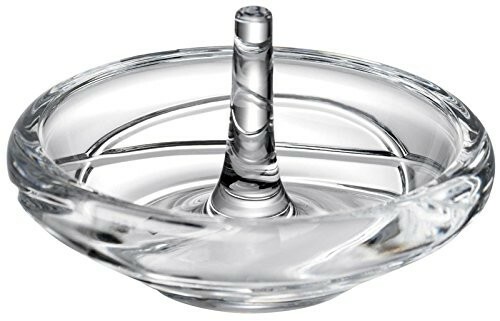 They are so dainty and fancy that they can easily be used for decorative purposes as well, given their pretty and fashionable designs. 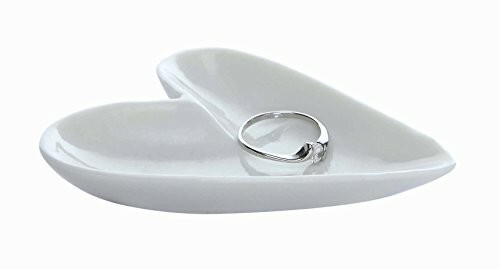 These ring dishes are true pieces of art that will present your beloved rings in a creative and stylish manner. They are breathtaking, striking and their attractive and adorable designs will leave a long-lasting impression upon anyone who sees them! 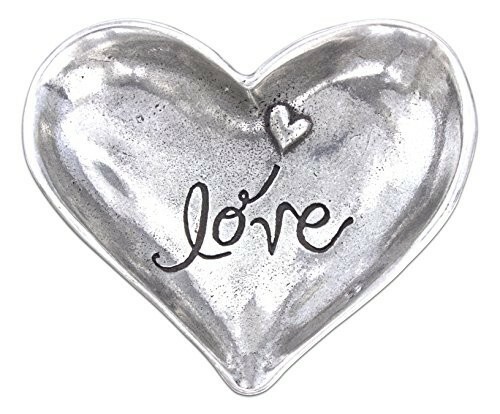 Our website features a large selection of such lovely items of jewelry display and we encourage you to take a look!